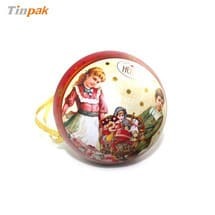 Current location: HomeNews Center » FAQ » Do you make custom tin cans ? 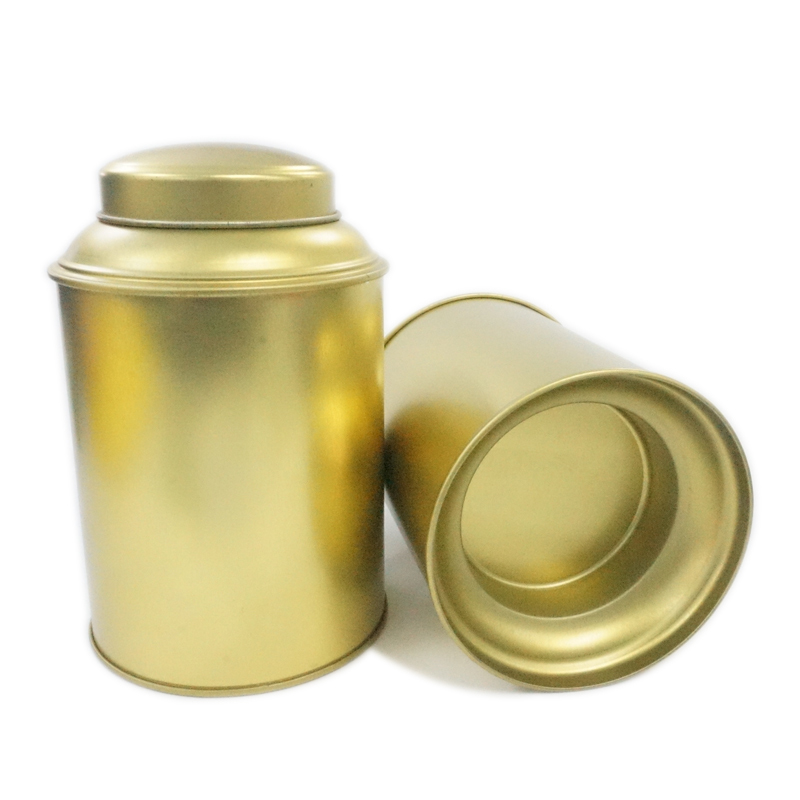 Custom Tin Cans make a statement that is strong, innovative and memorable. 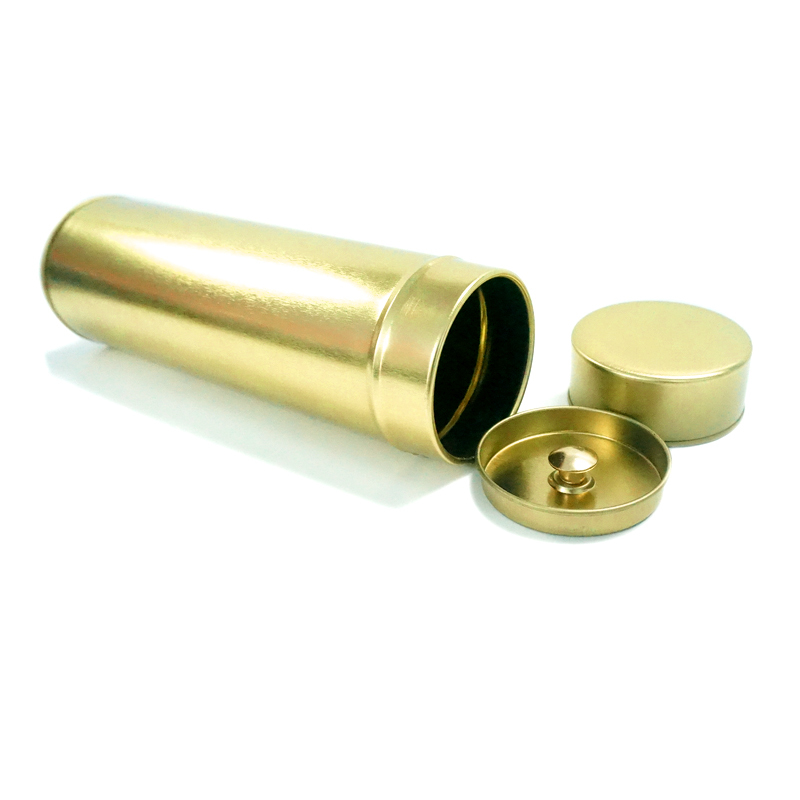 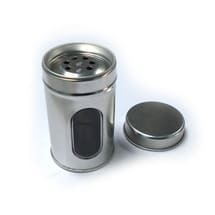 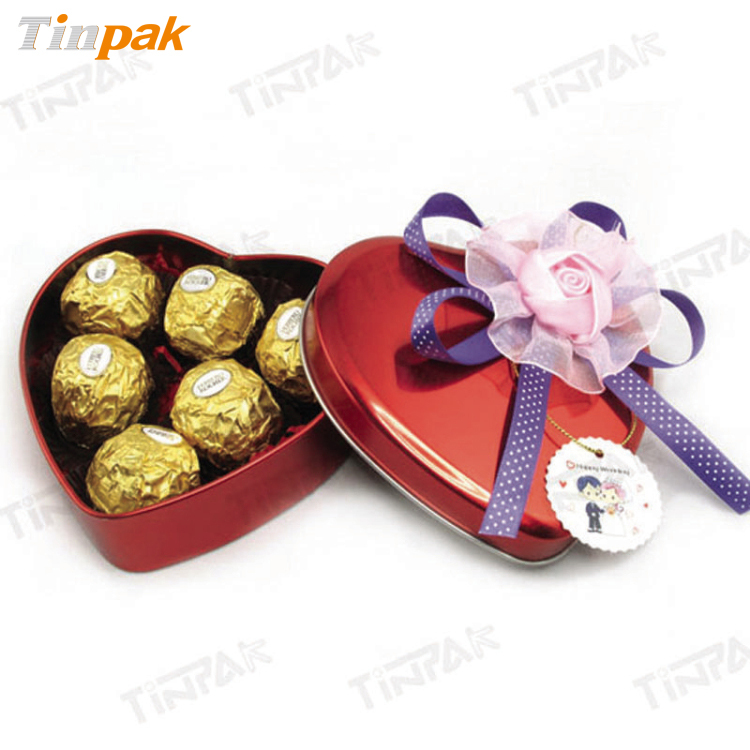 Customized tin packaging adds value to any product. 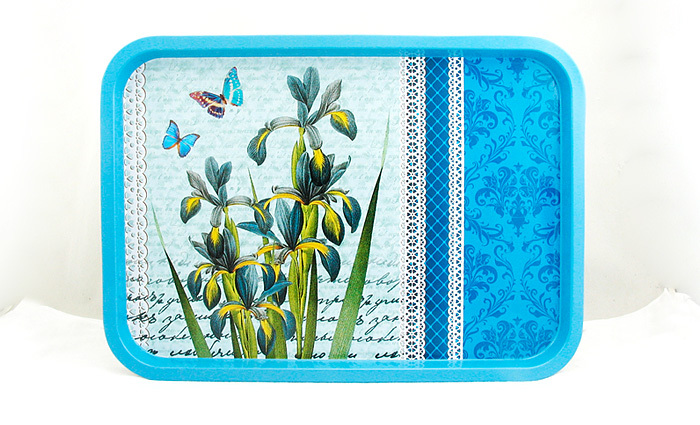 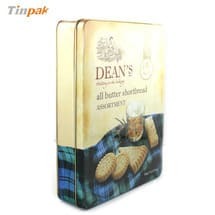 Your brand, your message and your image never fade on tin boxes. 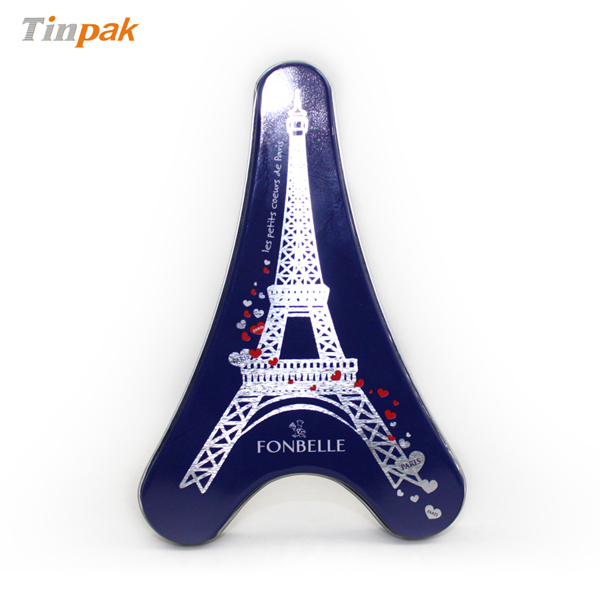 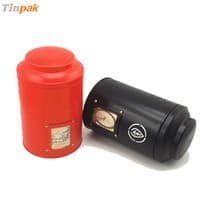 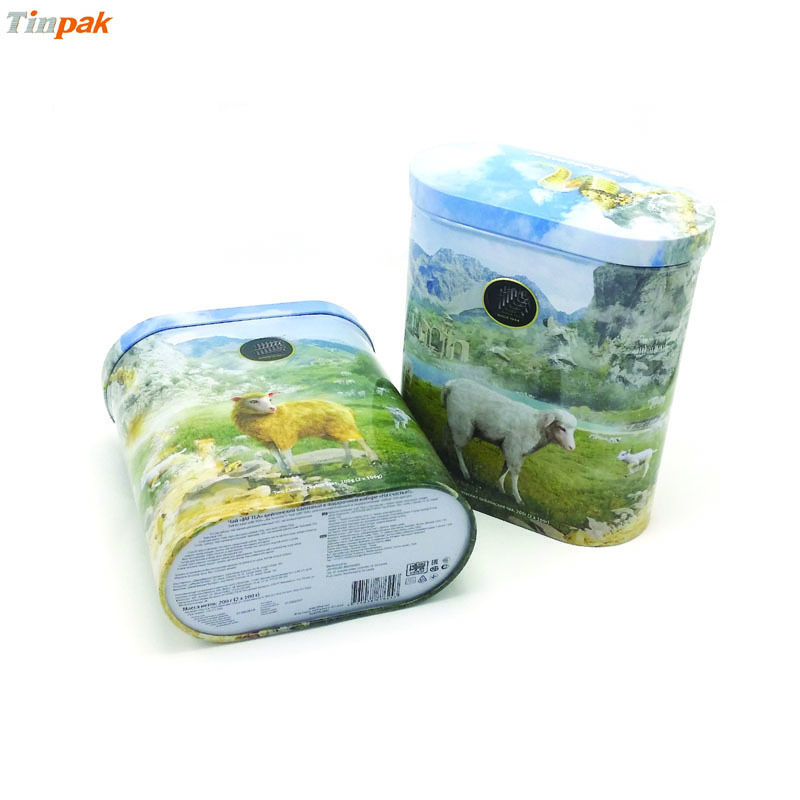 Tinpak-TIN boxes is a leading manufacturer of tin boxes, providing design and production of custom tin packaging, all detail spertaining to freight, custom sandduty, insurance and, of course, advertising and marketing services all over the world. 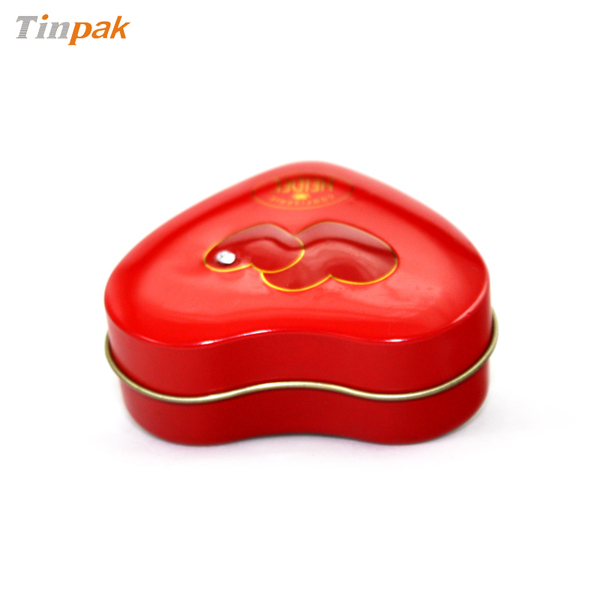 If you're in the market of custom tin boxes,pls feel free to contact Ms Daisy. 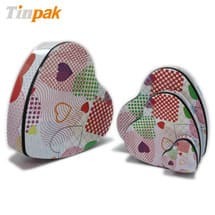 Information about "Food Tins Tea Tins CD Tin Boxes Cosmetic Tins Biscuit Tin "